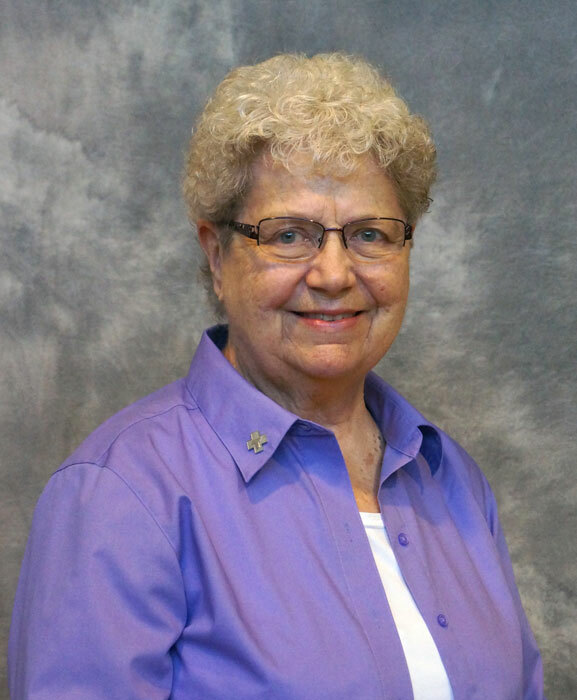 Sister Elizabeth has been a member of the School Sisters of St. Francis for 62 years, she also as been a member of the St. Clare Management Board of Directors since 2014. She has an undergraduate degree in Education from Alverno College in Milwaukee, WI as well as a Graduate degree in Educational Administration from the University of Nebraska in Omaha, NE. Sister Elizabeth has ministered as teacher, administrator, program director in various school and religious community settings for 50 years. Currently Sister Elizabeth ministers as a volunteer in various School Sister and local community settings; also serves as a volunteer consultant for the National Religious Retirement Office in Washington D.C.